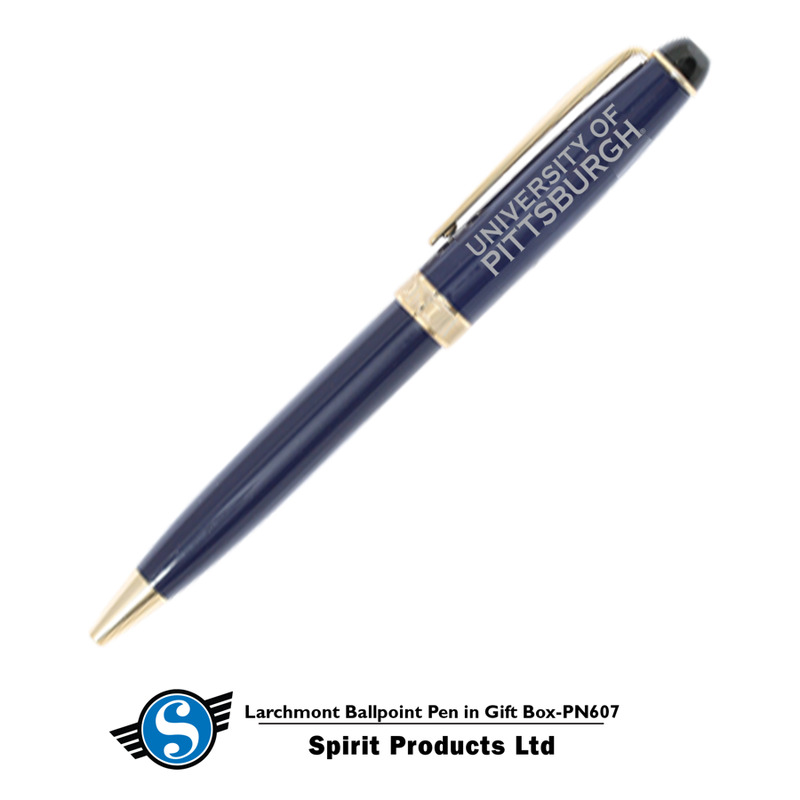 Twist action ballpoint pen with gold appointments. High gloss lacquer cap and barrel. Individually packaged in double window gift box.